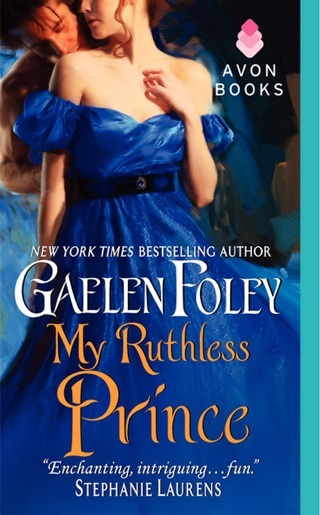 I'm so proud to introduce Gaelen Foley, a captivating new writer who will sweep you away with this unforgettable story of forbidden love and wondrous destiny. 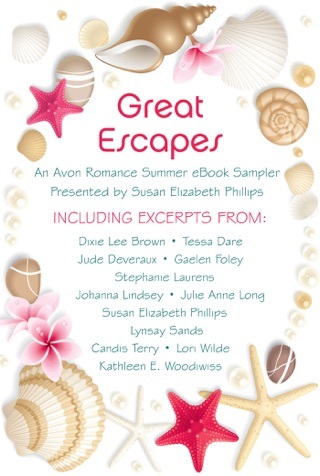 Darius Santiago is the King's most trusted man, a master spy and assassin. 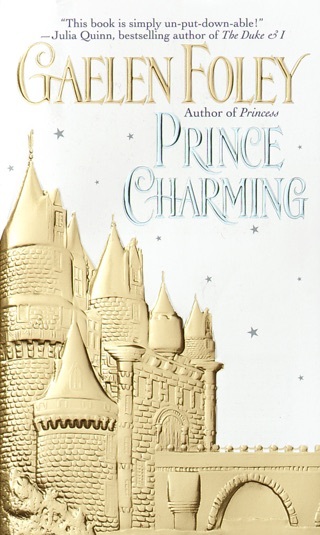 He is handsome, charming, ruthless, and he has one weakness--the stunning Princess Serafina. She is all he has ever wanted and everything he cannot have. Serafina has worshipped Darius from afar her whole life, knowing that deep in the reaches of her soul, where she is not royalty but a flesh and blood woman, she belongs to this dangerous, untouchable man. Unable to suppress their desire any longer, they are swept into a daring dance of passion destined to consume them both until a deadly enemy threatens to destroy their new love. 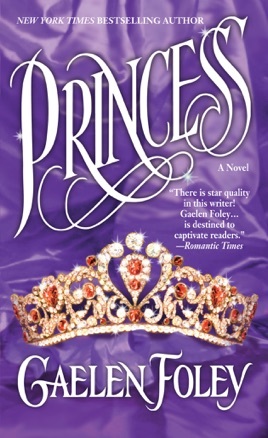 PRINCESS is historical romance at its best--full of adventure, intrigue, and pageantry--from an amazingly talented new author whose storytelling career is just beginning. . . .
4 1/2 stars--Loved this second book in the series the character Santiago was so good especially knowing how he came to the royal family from the first book. 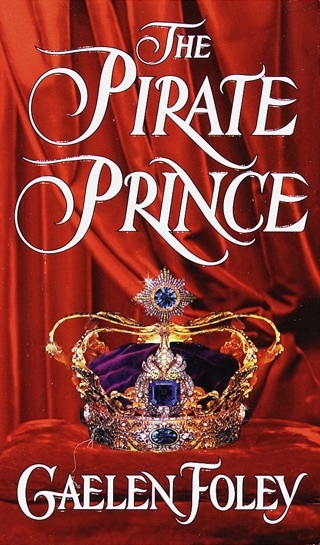 Loved the princess the adventure the romantic parts and was happy with the ending I hope the next book catches that heartless Julia I liked the Prince Rafael so I am looking forward to it.